Get a Closer Look at the Under Armour SRLo, Presented by AWGE and A$AP Rocky | RESPECT. Under Armour and AWGE opened the doors to an experiential pop up in Harlem, selling a limited number of the Under Armour SRLo, presented by AWGE and A$AP Rocky. A$AP Rocky is more than a rapper. He’s a creator, innovator, and the creative vision behind the Under Armour SRLo sneaker. 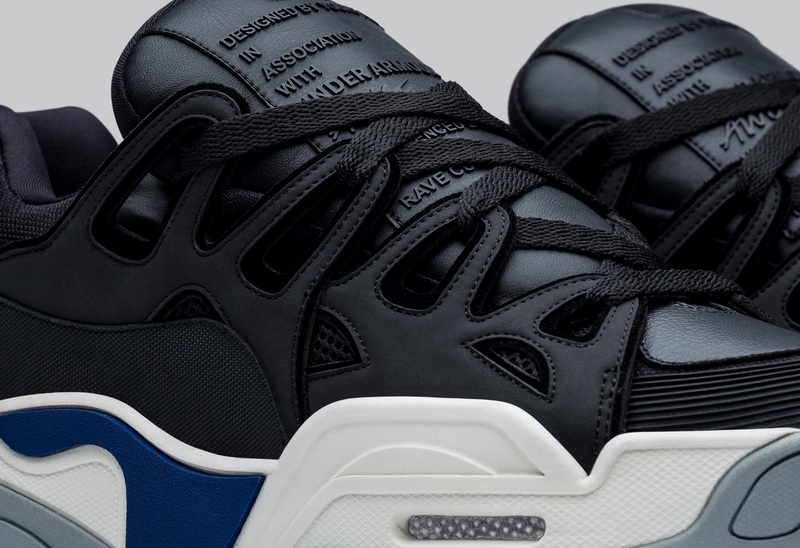 Inspired by ‘90s skate and rave culture, A$AP Rocky and Under Armour teamed up with former pro skater and footwear designer Dave Mayhew to bring Rocky’s design to life and properly resurrect a silhouette that went from hometown skate shops to being coveted by celebrities and the mainstream. A$AP Rocky Announces 'Injured Generation' Tour | RESPECT.